Agatha Christie wrote sixty six crime novels, as well as romances, plays and short stories, over a fifty-three-year career. 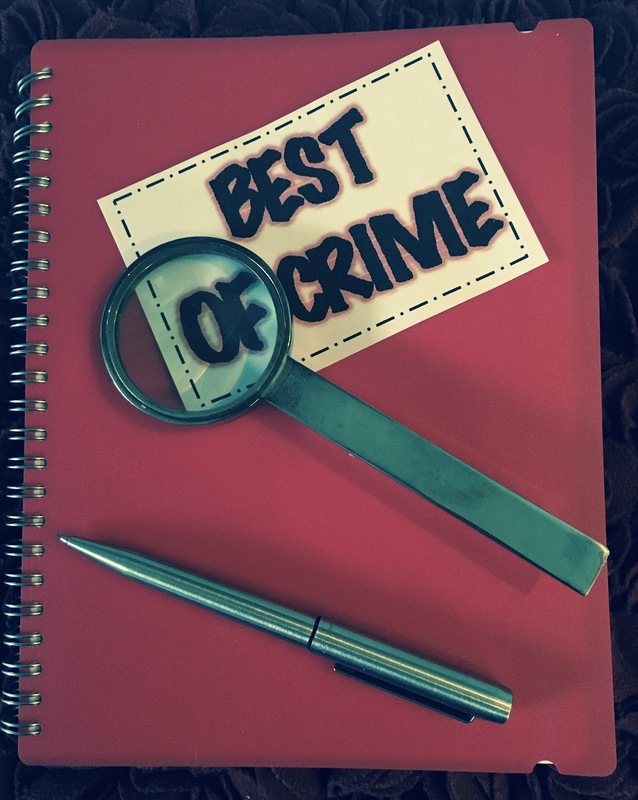 She gave us two unforgettable and unlikely sleuths; dozens of demonic, funny, romantic, odd characters; and some of the most unexpected plot twists in the business. And it was all without a word-processor or the internet. I’m not a great cinema-goer so I’ll have to choose Death on the Nile, a film that I caught up with on TV. I loved the lavish adaptation with many famous actors playing the suspects. It was before I’d read the book so I loved the unexpected twist. I’m fond of many TV detective dramas. My favourites are the early Taggart episodes written by the series creator Glen Chandler. He wrote brilliantly gothic plots. And at the other end of the crime spectrum, I adored the Miss Marple series that stared Joan Hickson. I loved the killer in Kate Atkinson’s One Good Turn. I’m smiling now as I type this and thinking: good on you. Jackson Brodie, Kate Atkinson’s world weary detective who just can’t stop trying to protect people, especially all the lost girls. Not that interested in weapons, but I think I’ve seen some bizarre devices employed in Midsomer Murders. My research changes depending on what I’m writing. I don’t have one favourite website but am grateful to many. Write, write, write and read, read, read. Don’t prevaricate, just get that first draft down. Then you’ve got something you can work on. 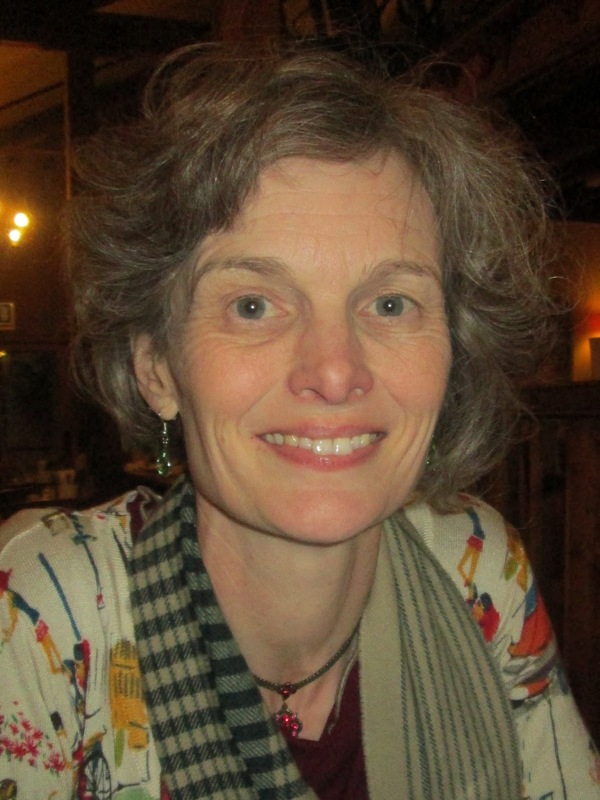 Apart from being great fun, reading will give you an insight into how other authors approach character, setting, plot and technique. You won’t end up copying them but they may spark new ideas in you. 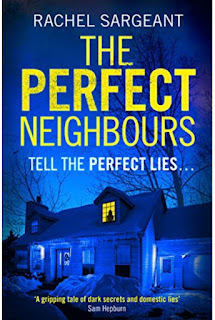 The perfect neighbours tell the perfect lies… When Helen moves to Germany with her loving husband Gary, she can’t wait to join the ex-pat community of teachers from the local International School. But her new start is about to become her worst nightmare. 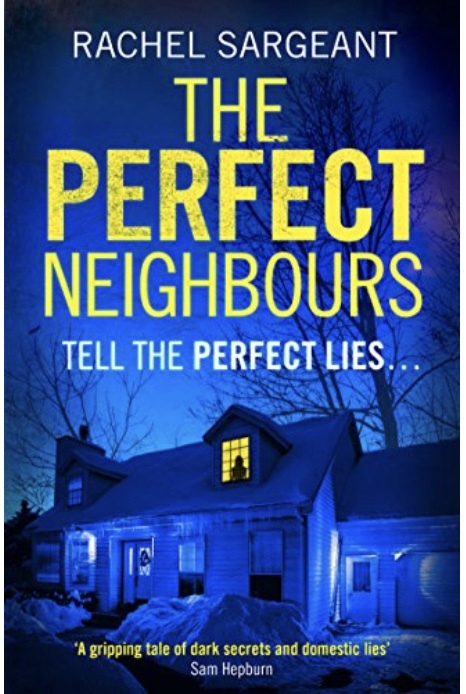 The Perfect Neighbours is being published in paperback by HarperCollins Killer Reads on 25 January 2018.